Looking for movie tickets? 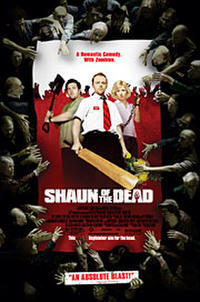 Enter your location to see which movie theaters are playing Shaun of the Dead near you. A down-on-his-luck Londoner tries to save his loved ones from a sudden undead uprising.